"And that ye shall not come into our pilgrimage for no particular profit to your self nor to do any displeasure to any private person but by counsel of the commonwealth nor slay nor murder for no envy but in your hearts put away all fear and dead and take afore you the Cross of Christ and in your hearts His faith, the restitution of the church, the suppression of these heretics and their opinions by all the holy contents of this Book." 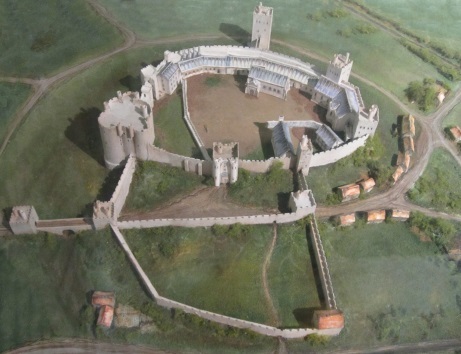 Where the rebels were under his leadership, there was no violence or looting, although in other parts of the rebellion, mobs marched on Snape Castle, Bolton Castle, Jervaulx Abbey and Clifford Castle, threatening violence if the lords would not join their cause. Katherine Clifford, Lady Scrope of Bolton, wrote to her father, Henry Clifford, 1st Earl of Cumberland, explaining the situation. (Read her letter here). 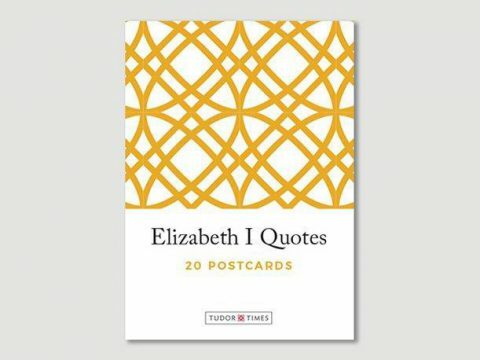 Her letter is somewhat ambiguous – it can be read as a request to her father to tell her husband whether to co-operate or resist the rebels, rather than any heartfelt disagreement with their aims. 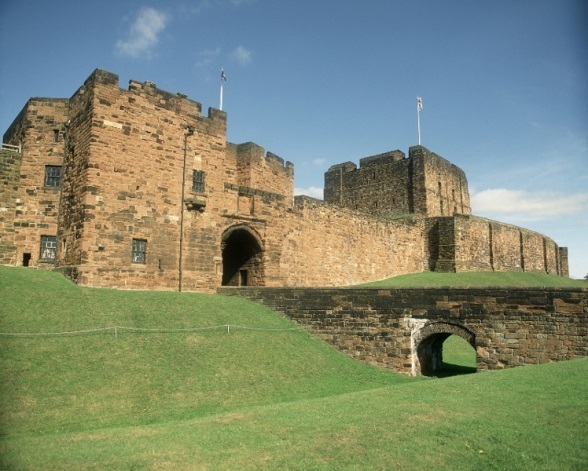 Cumberland failed to heed his daughter's words and found himself besieged in Carlisle Castle. He absolutely refused to involve himself with the uprising and the city remained firmly closed to the rebels. Meanwhile, the Government had disbanded the army raised at Ampthill, and failed to answer Lord Darcy's desperate appeals for support to be sent to him at Pontefract Castle, where he was surrounded by a town which had gone over to the Pilgrims. "As I wrote before I have repaired to your Castle of Pomfret for the better ordering of the country, but have received no answer of money, ordnance, artillery, gunpowder, gunners, laying of posts or who shall be your lieutenant.I hear the rebels will visit me here in two or three days and that they hasten to York trusting there to find part of your treasure." Aske called for the various companies of rebels to march to York with him. In York, the city was divided, but the Mayor offered no resistance. The three religious houses that had been suppressed were restored. Following this, the Pilgrimage marched south to Pontefract, as Lord Darcy had feared, arriving on 21 st October. Darcy, who was sheltering Edward Lee, Archbishop of York, Sir Robert Constable and some forty other gentlemen, surrendered without a fight, later claiming that there was not enough gunpowder to fill a walnut shell, and no firewood for cooking for his men. King Henry was singularly unimpressed with Darcy's performance. The King was, however, impressed with the performance of the Earl of Derby. Edward Stanley, 3 rd Earl of Derby, was the largest magnate in the north-west. Henry, nervous that Derby would join the rebels, gave him authority over a large area. 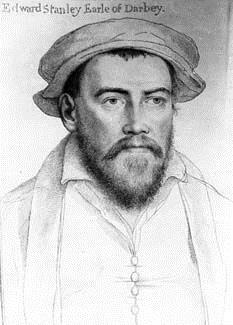 His control prevented the Lancashire rebels from either coercing the local gentry into joining them or meeting up with the Yorkshire men. They concentrated their efforts, instead, on restoring the Abbey at Sawley and preventing the Earl from moving outside of his territory. Towards the end of October, there were nine rebel "hosts" under the Grand Captaincy of Aske, converging on the River Don. 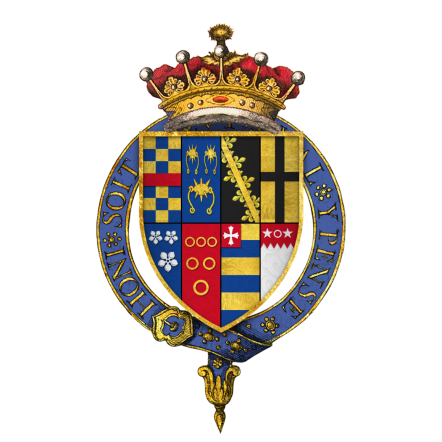 The Duke of Suffolk was still busy in Lincolnshire, the Earl of Shrewsbury at Nottingham, and the Earl of Derby trapped in Lancashire. It appeared that the Pilgrimage would have its way. After the surrender of Pontefract, Darcy and Sir Robert Constable had sworn the oath and become leaders of the movement.